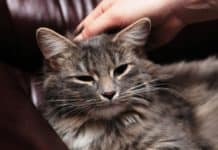 Home About Cats Cat Eye Discharge: What Is This Cat Condition? 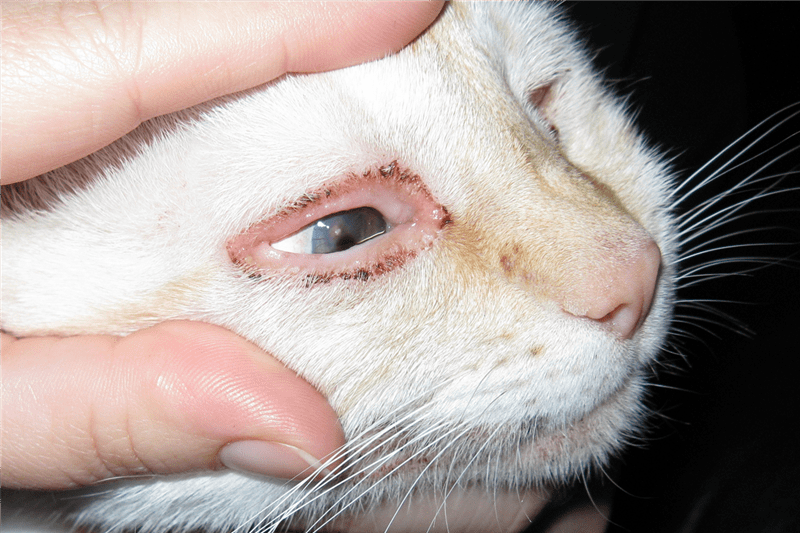 Cat Eye Discharge: What Is This Cat Condition? Do the eyes of your cat ever get goopy, downright crusty, or watery? The cat eye discharge may be a bit gross, yet beyond that, it may sometimes be an indication of an eye problem, which needs some veterinary attention. 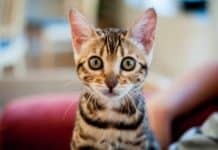 If you have ever speculated if watery cat eyes, eye boogers, or some other eye discharge in the cat’s eyes are normal, or what might be causing them all, you are not alone. Give this article a read and get to learn more about cat eye discharge and more! Cat Eye Discharge: What is this? While the occasional eye discharge might not be that great of a deal or a concern, long-term or chronic, recurring eye discharge must be addressed with the vet. A lot of the conditions and diseases, which cause eye discharge may cause blindness or systemic infection and looking for an early veterinary attention may help in saving the eyes of your cat. 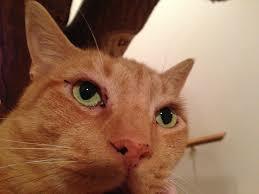 Furthermore, eye discharge in cats is usually a symptom of a primary condition and not an illness in itself. Moreover, cat eye discharge is commonly an indication of an injury, infection, or some other problems, and may cause serious discomfort for the cat. From seeping discharge to pain, scratching, or irritation, the eye discharge is really an uncomfortable symptom for the pet. As what we said earlier, the eye discharge is rather a symptom than a disease. It has a lot of different cause, which we will be discussing later. Furthermore, eye discharge might be runny and clear, or it might be yellow or green, as well as thick. 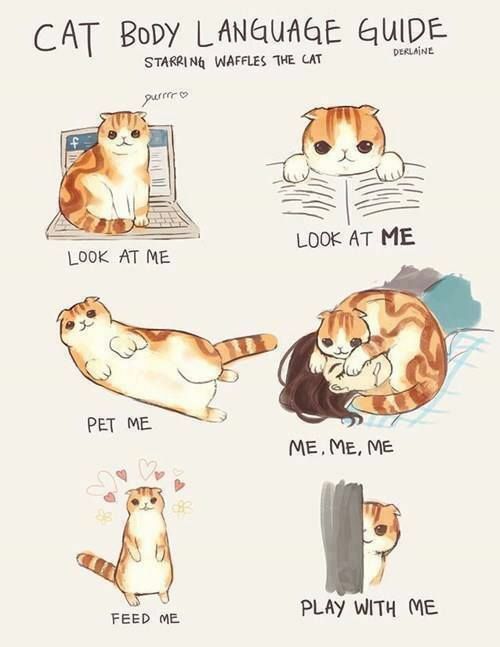 If the symptoms of the cat are mild and it has a normal energy level and appetite, and doesn’t have some other symptoms of the condition, it is just fine to monitor it for several days. 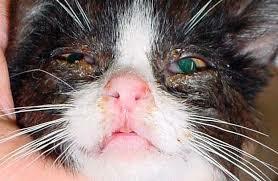 The eye discharge in the cat may depend on the levels of irritation, frequency, and consistency. 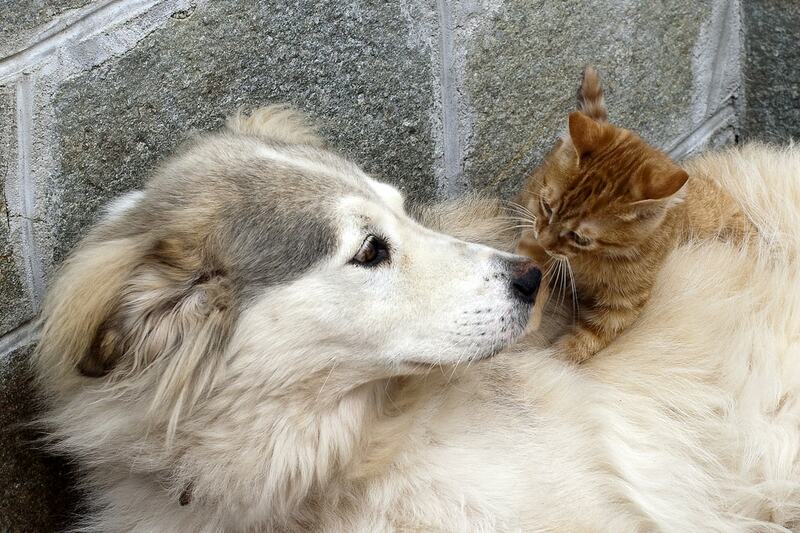 In some of the cats, eye discharge might happen on its own. In the others, it might show up in association with one or more of the symptoms. Excessive wetness on the tear area on the cat’s face. 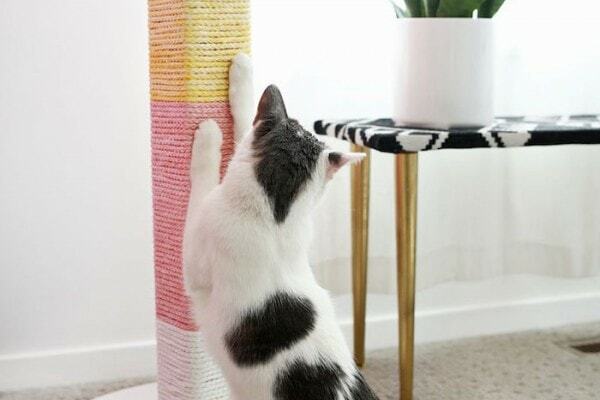 Cat continuously itching eyes or rubbing against various objects. Crusty developments on the edges of the eyes, which indicates dry discharge. Substance accumulation around the eyes’ edges, which ranges from watery and thin to mucus-like and thick. Due to the fact that eye discharge in cats is a symptom that is shared by several underlying conditions and diseases, the prognosis of the medical condition in cat may start with the process known as the differential diagnosis. This is actually an investigative method, wherein the vet will attempt to rule out the most common of all the causes of the illness, until they find out the main cause, which most precisely fits the totality of the symptoms of the cat. 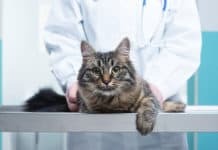 This particular kind of prognosis may need the cat parents to provide as much information as possible, regarding the condition of the cat at the first vet visit. You need to inform the vet when the symptoms first started, whether there’s been any improvement or worsening, and whether there are some additional symptoms, apart from the eye discharge, which may help the vet in narrowing the specific underlying cause in. The most typical diagnostic tool for the determination of the underlying cause of the eye discharge in the cat will be an examination of the eye, with the use of the tool known as opthalmoscope. This is the same device that is used by humans. This allows the vet to magnify the view of the eye. The vet might also want to look at the eye’s cat under the same microscope after the application of the dye in the fluorescein eye stain test. This test is harmless and drops are being applied to the cat’s eye and react under particular lights. This is what allows the vet to see contours of the eye of the cat and to assess for injury or ulcers. In the minor circumstances of inflammation and infection, the treatment might be as simple as an antibiotic ointment, that’s put in the eye or the use of an oral antibiotic. In a more serious case, surgical involvement might be necessary. Moreover, it is also important to bear in mind that you need to follow a certain treatment course that is prescribed by your vet. Various problems in the eye may rapidly decay. This may cause pain on the cat, as well as eye damage, which cannot be repaired.